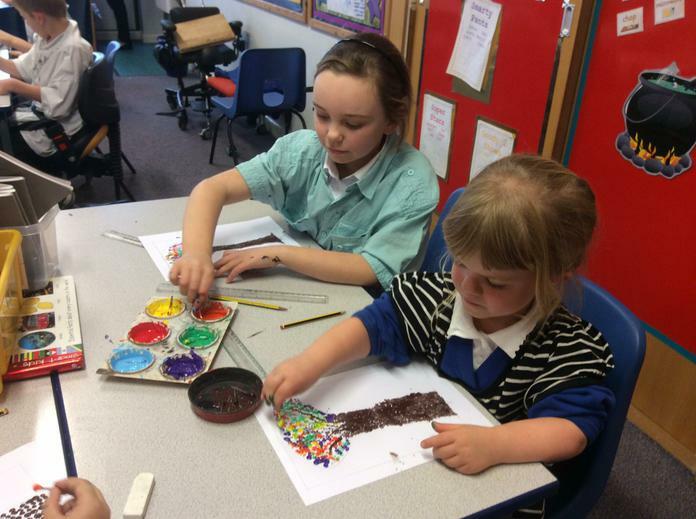 It has been another exciting day filled with creativity! 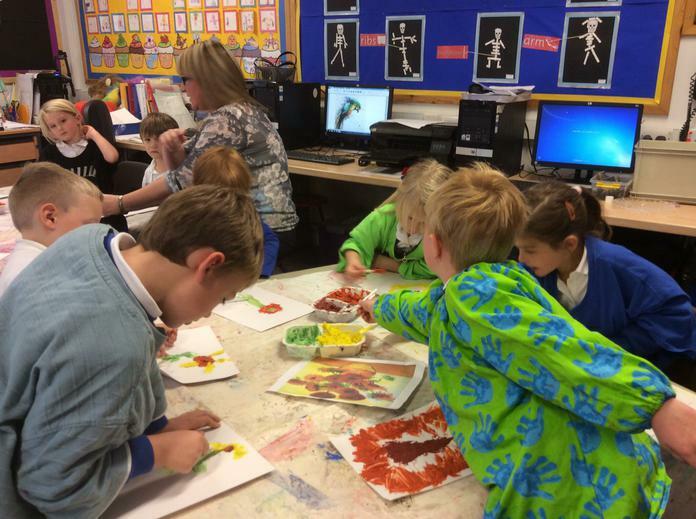 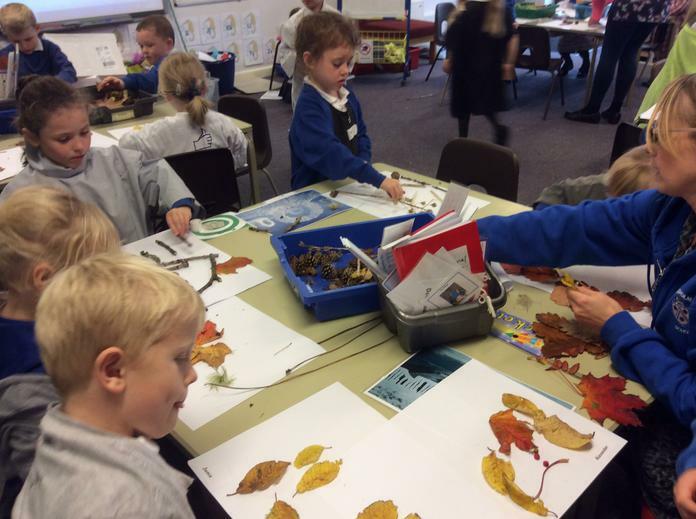 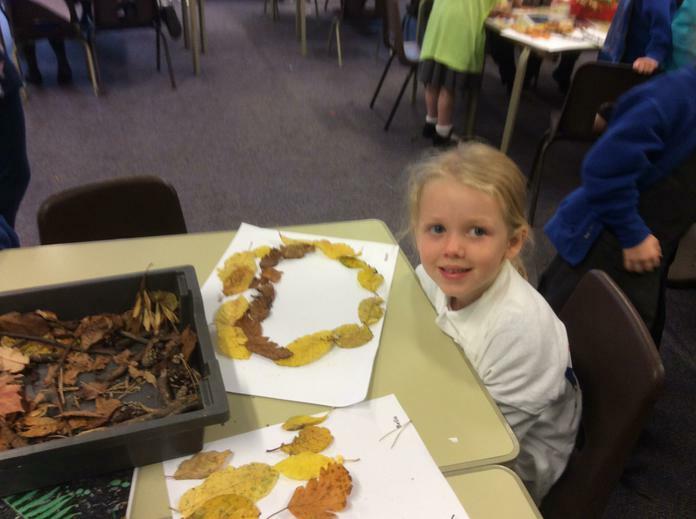 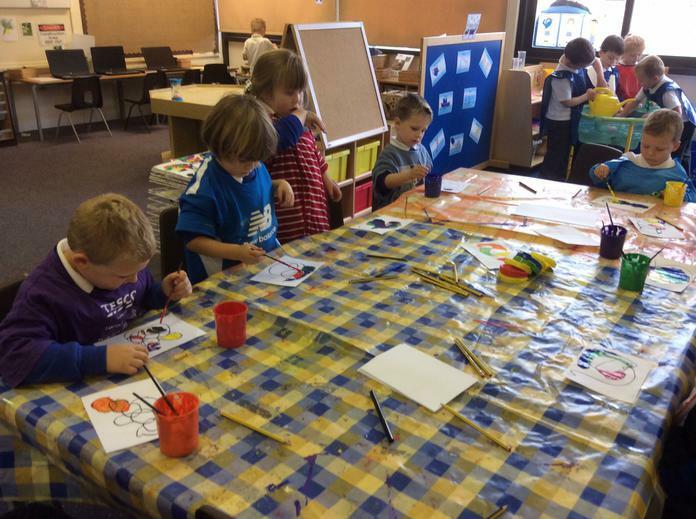 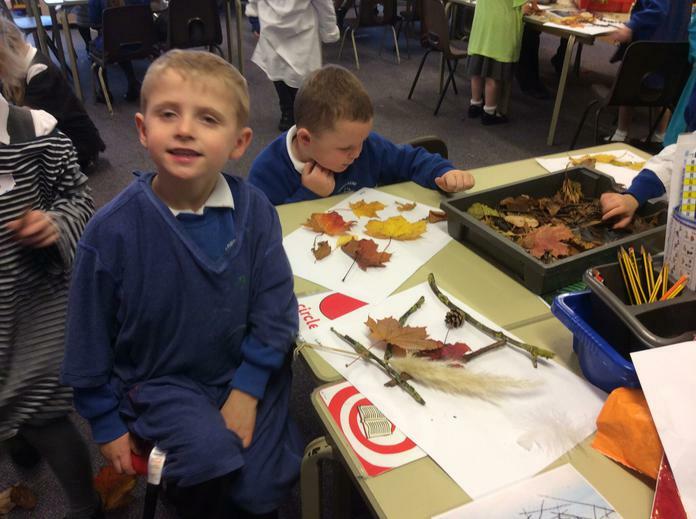 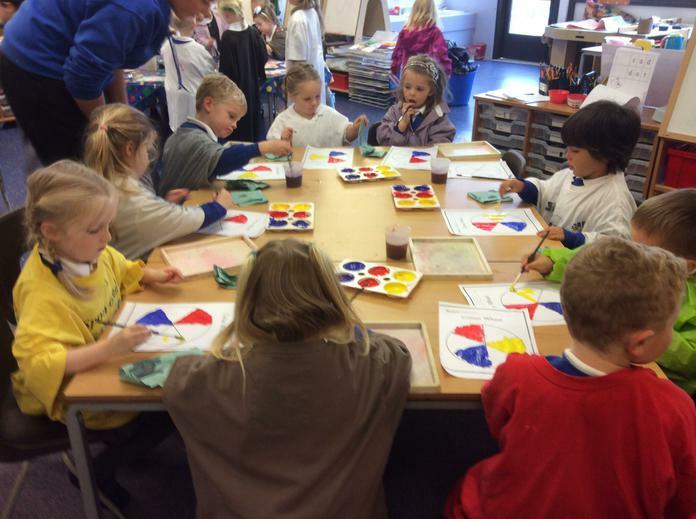 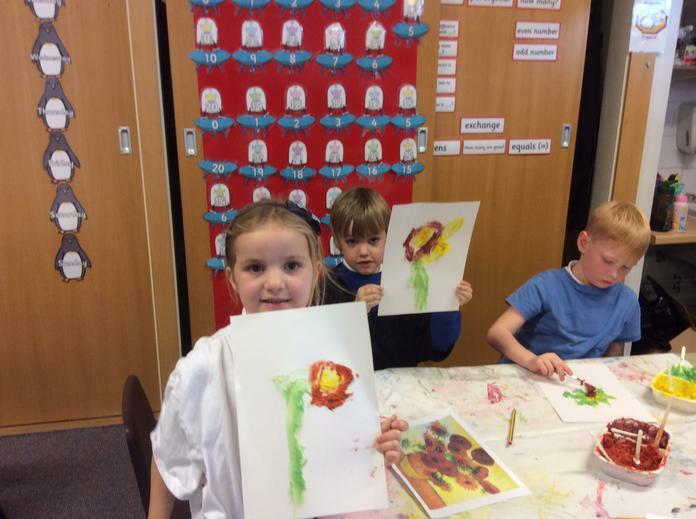 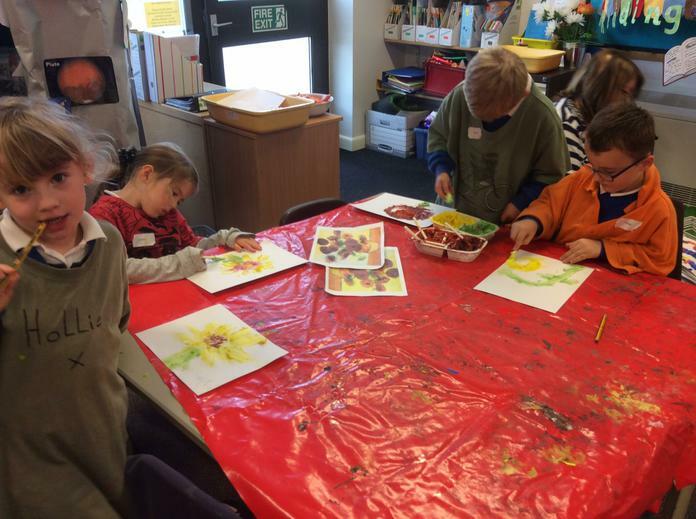 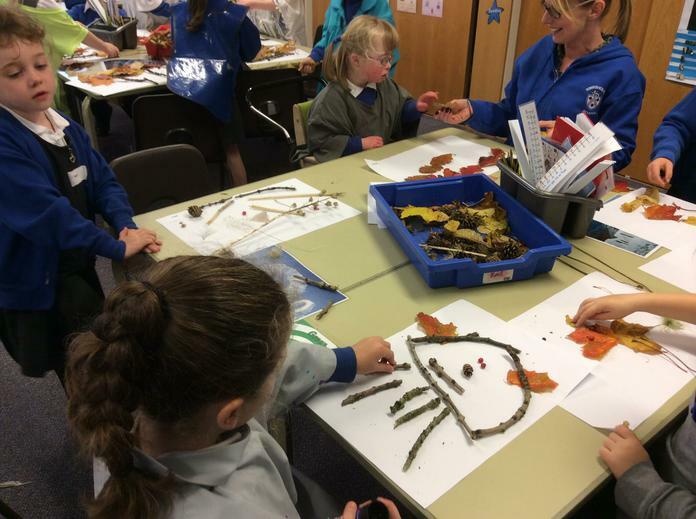 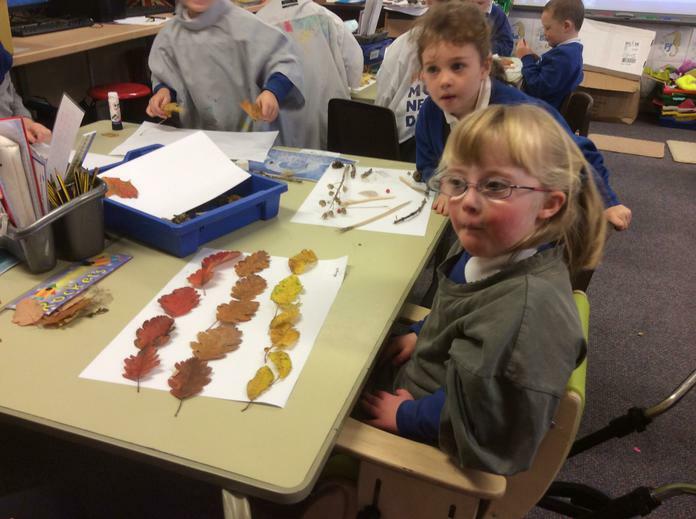 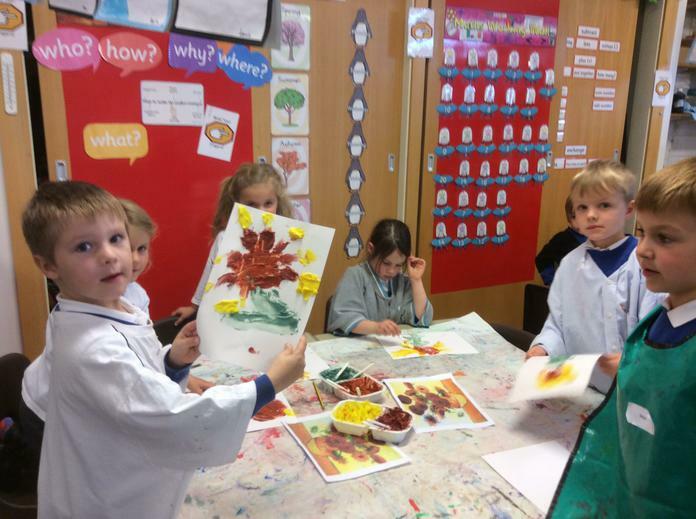 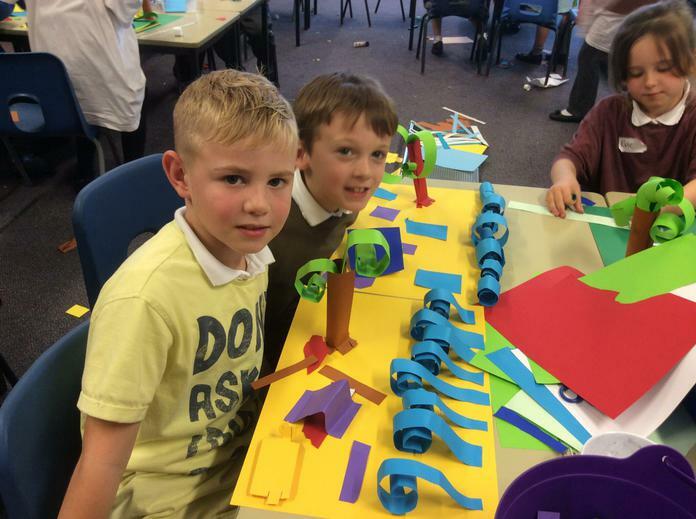 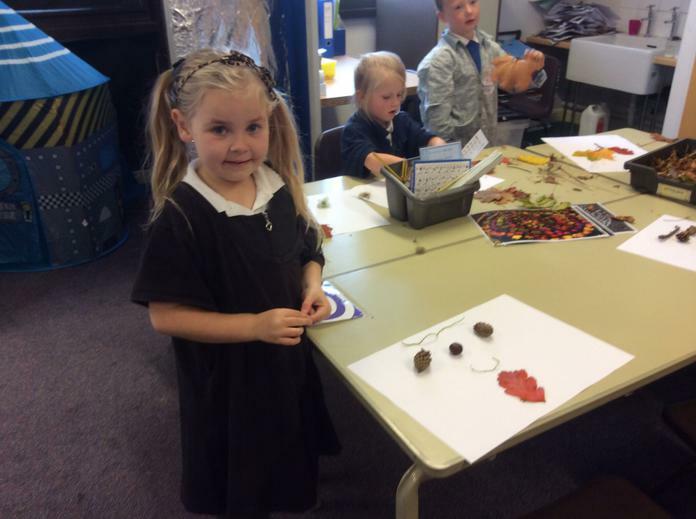 Children in Reception have been busy colour mixing, there have been some beautiful autumn collages and sunflowers inspired by Van Gogh in Year 1 and Year 2 have built amazing paper sculptures! 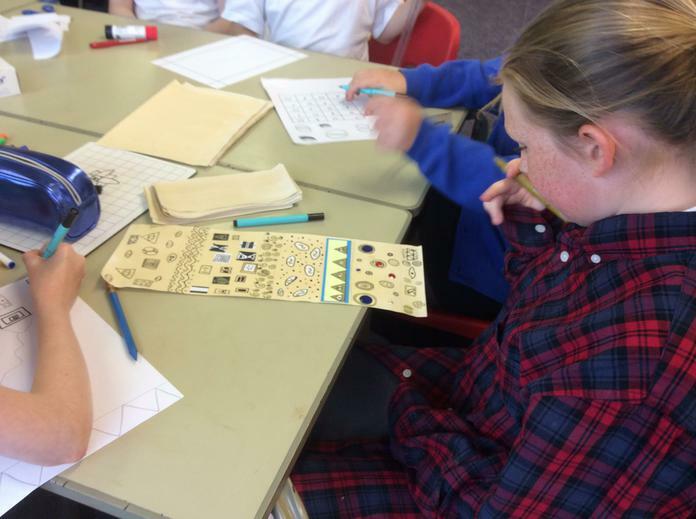 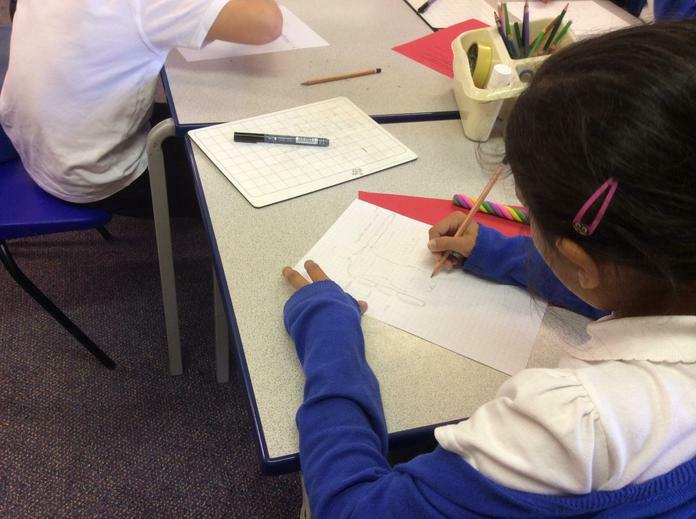 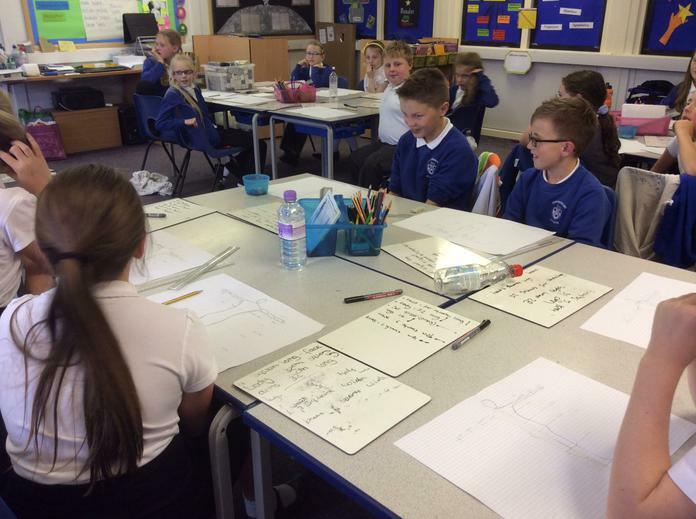 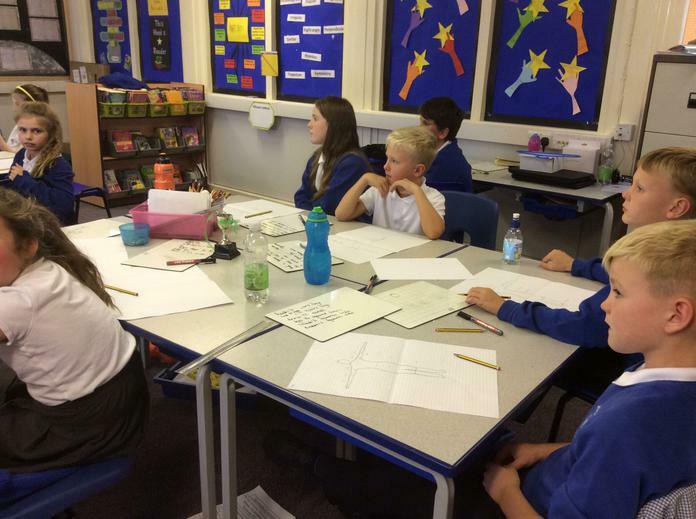 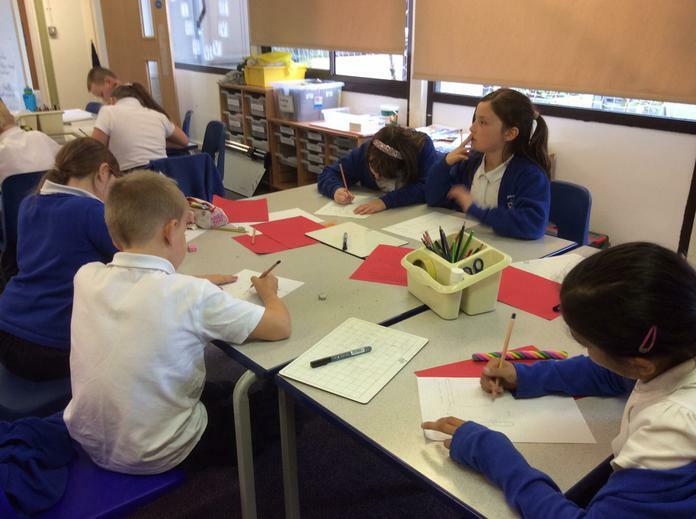 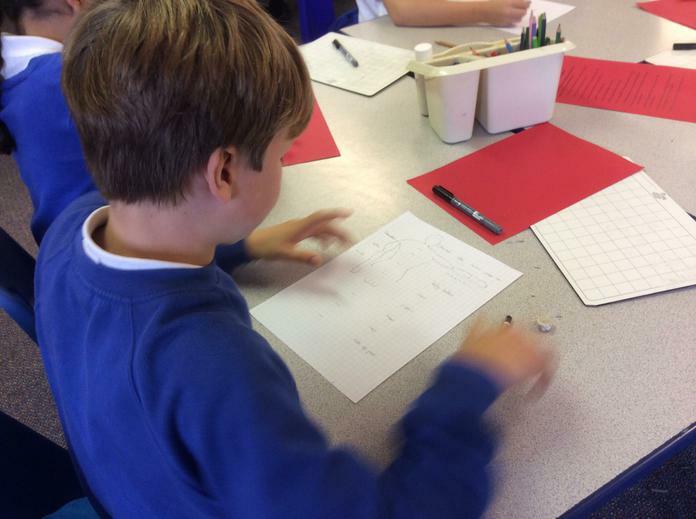 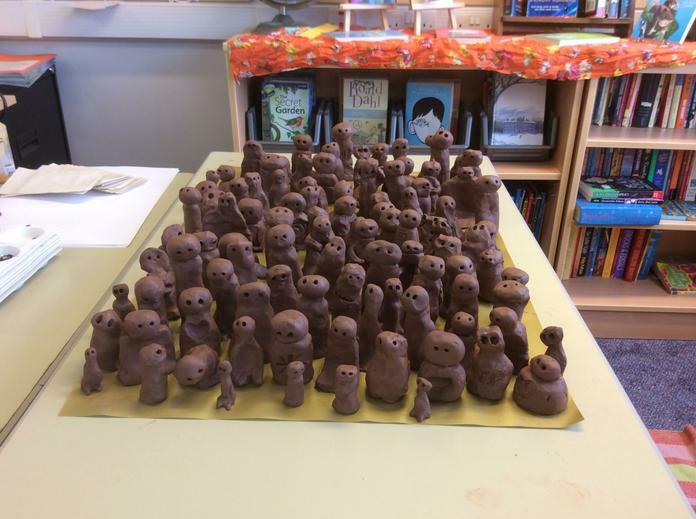 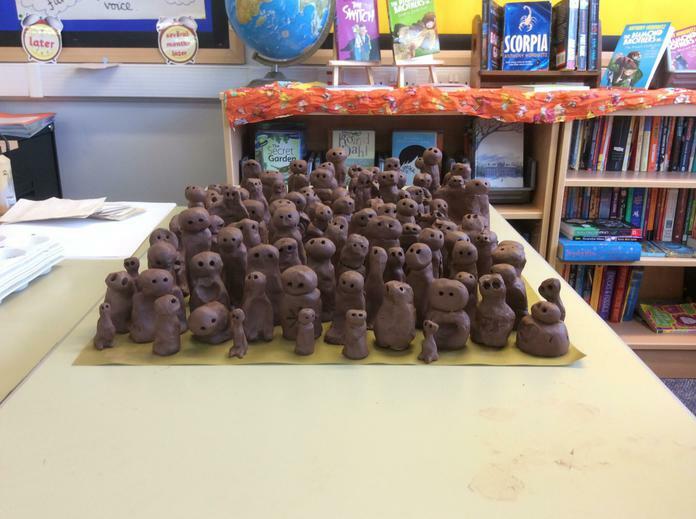 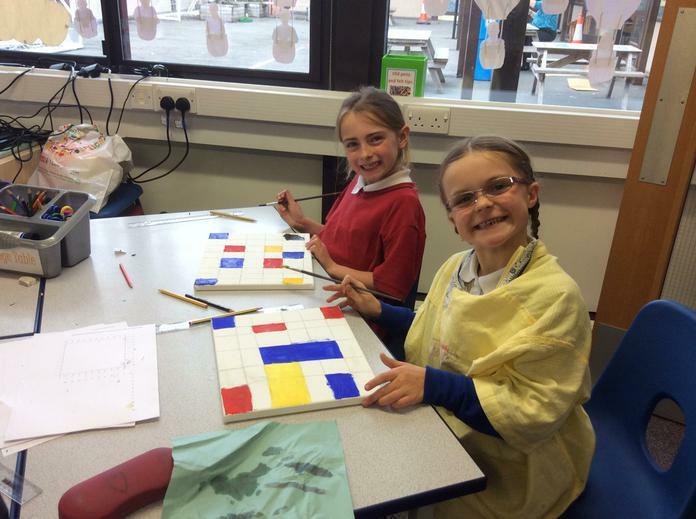 Year 5 have been working on technical drawing skills, whilst Year 6 have been working in clay, inspired by Antony Gormley. 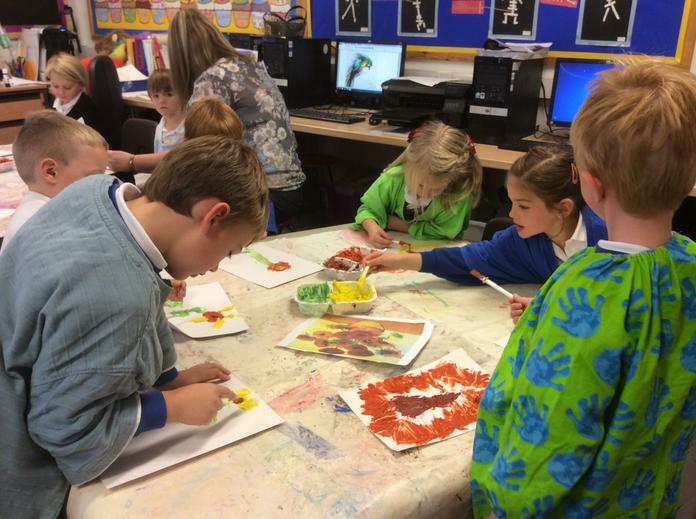 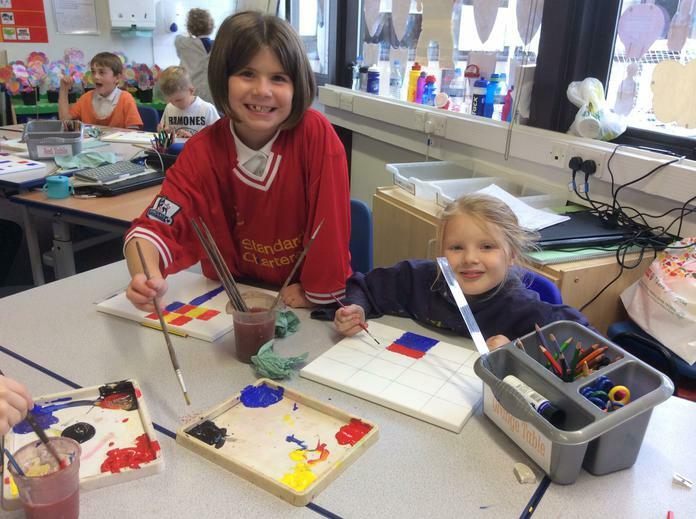 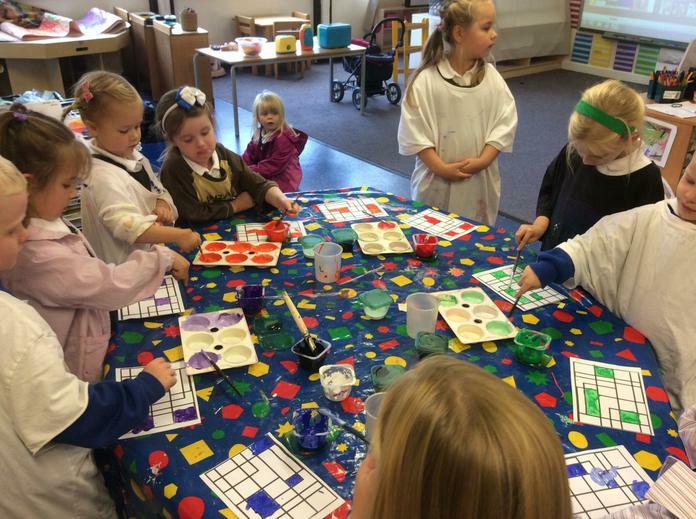 Don't forget you can come along to our exhibition of the children's work from Tuesday 3rd November - Friday 6th November, between 3.00 - 3.30pm each afternoon.